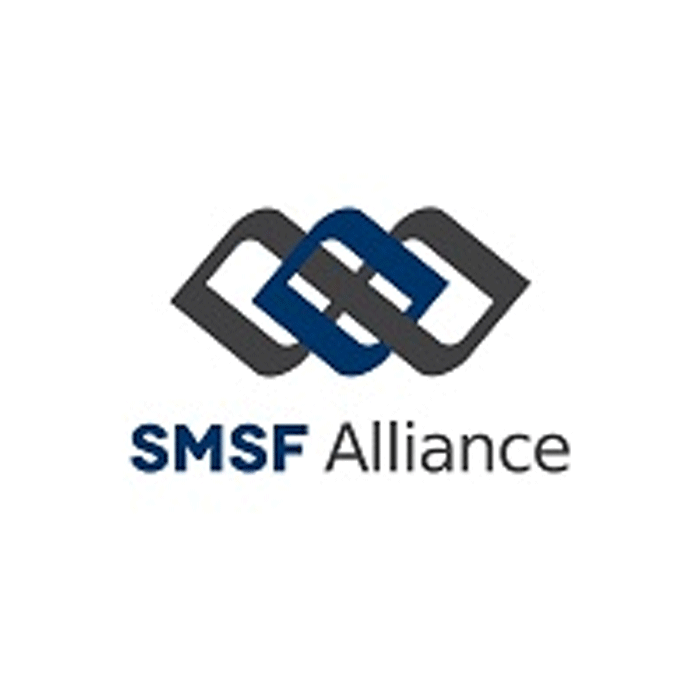 SMSF Alliance are a full service SMSF strategic administration and compliance service for advisers. They use the term strategic as there are numerous strategies that will fail for want of appropriate administration. Their alliance partners have access to a unique range of calculators and free tools including a comprehensive investment strategy builder. The monitoring of all pension and contribution data is available at a glance. E-signature technology saves our users time and expense. SMSF Alliance do not provide investment advice or utilise off shore processing. Their on time tax lodgment rate is close to 100% and their fees are highly competitive.